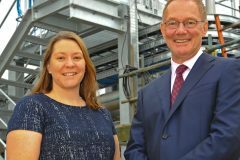 The 39ft motorboat Star returned to her home port of Grimsby earlier this month, after visiting some of her former fishing locations, including The Moray Firth and the west coast of Scotland, when owner Gordon Gee also passed through the Caledonian Canal, reports David Linkie. Above: Star moored off the Isle of Skye in September before returning through the Caledonian Canal and along the Moray coast, prior to calling into Peterhead and Arbroath on the way south to Grimsby. 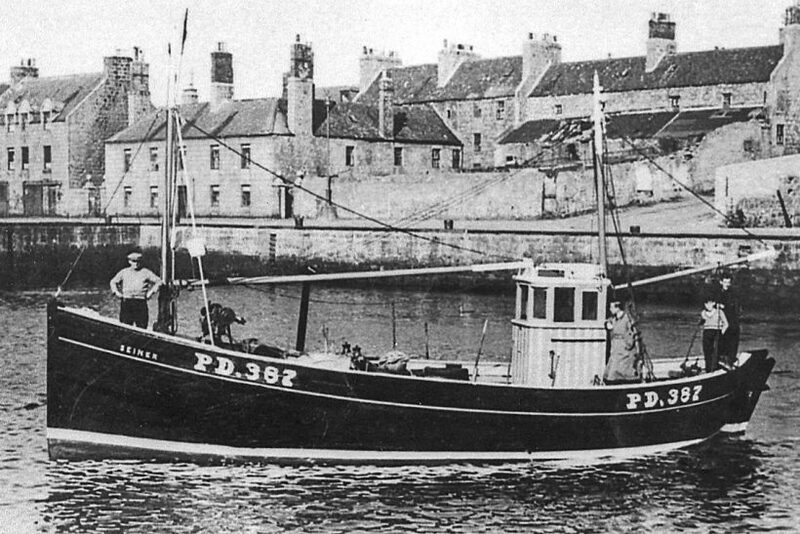 Star was built in 1932 by Stephen of Banff, as the appropriately-named inshore seine-netter Seiner PD 165 for John Strachan of Peterhead. Of traditional Fifie hull design, Seiner had a beam of 14ft and 5ft of draft. Hull construction was 1.5-inch thick larch planking on 5.5-inch x 3.5-inch oak sawn frames spaced at 15-inch centres. Seiner’s original Kelvin 30hp Kelvin engine was later replaced with a 66hp K3 model. Seiner at Peterhead in 1950. Star on the slip at Groat Island, Stornoway in the early 1960s. Seiner at Campbeltown while fishing in the Clyde after being bought by Findochty skipper Alex Sutherland and re-registered BCK 32. 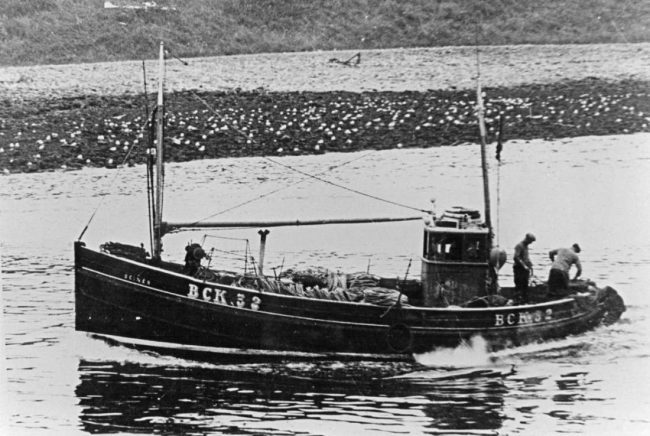 Findochty skipper Alex Sutherland took Seiner back to the Moray Firth in the 1940s, where she was re-registered BCK 32 before returning to Peterhead in 1948 to become PD 387, after being bought by John Buchan. 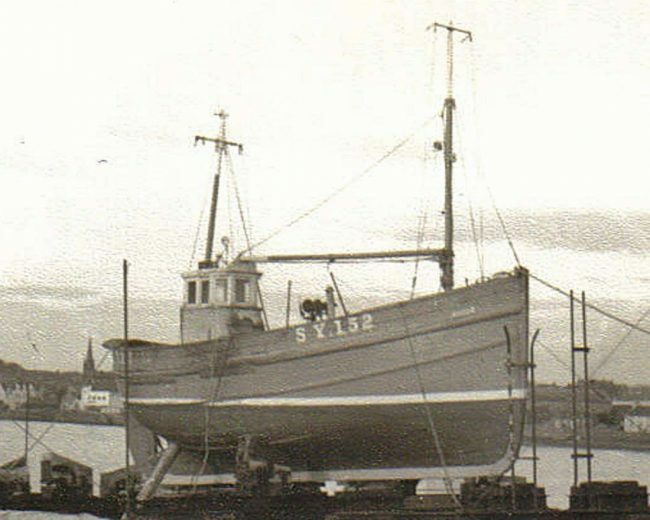 Later sold to Aberdeen, Seiner was renamed Star SY 152 in March 1958, after being bought by John MacIver of Stornoway, in partnership with Morris Wilson and Ernest Alfred Thain of Buckie, before being bought Neil John Macaulay of Bernera. Between 1965-1977, Star was owned by Eishken Estate on the south-west side of Lewis, when used as a patrol workboat. Star returned to fishing on being sold to Barra. After sinking on a mooring, the boat was raised by divers, when a Gardner 4LW engine was installed for scallop fishing. Star is thought to have moved to the south coast of England in the 1980s and early 1990s, prior to being bought by Gordon Gee of Wakefield in 1997. 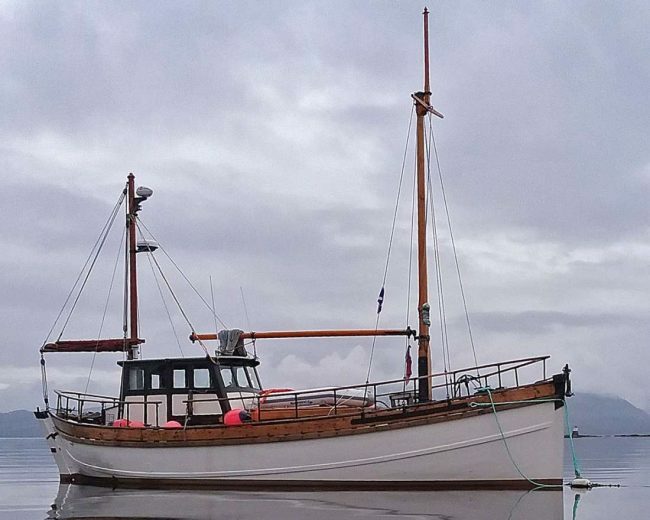 Since then, the owner has worked hard over the years to bring Star up to an excellent standard, while the boat, which still has the original stern-tube, shaft and propeller, is berthed at the Humber Cruise Association Marina, Grimsby over the winter months. 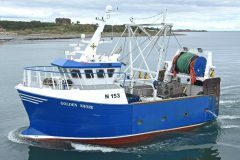 Details on Star’s full history are rather uncertain in parts, so any further information Fishing News readers might have would be gratefully received. A sistership to Star, Mizpah, built at the same yard and in the same year, which later seine-netted from Stornoway, is also understood to be in existence today. Get more fishing nostalgia from our dedicated section.